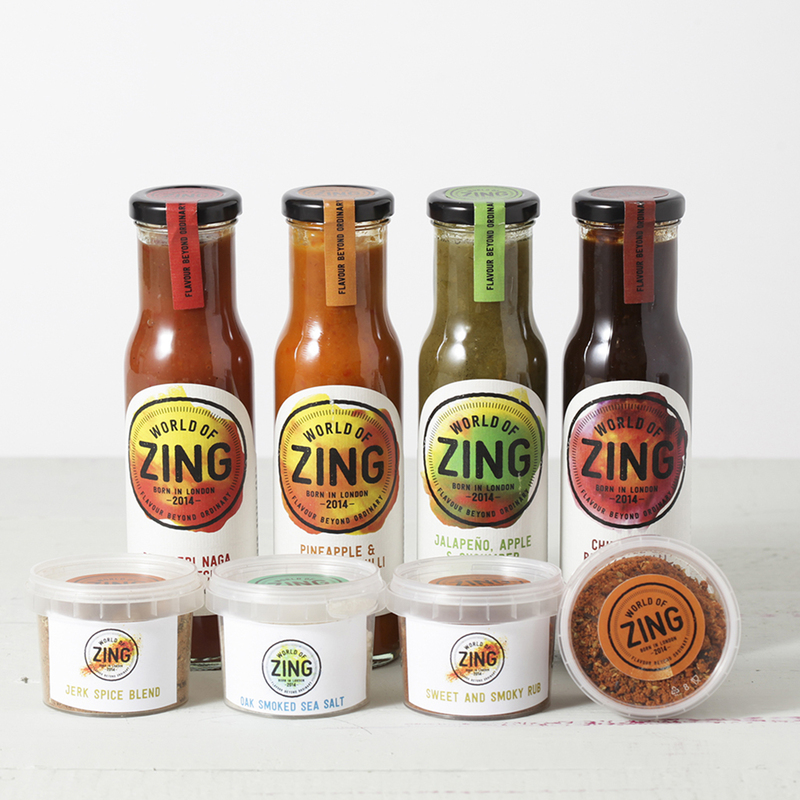 World of Zing has brought together the most delicious BBQ Sauces and Rubs to guarantee a sizzling array of spicy and smoky flavours! 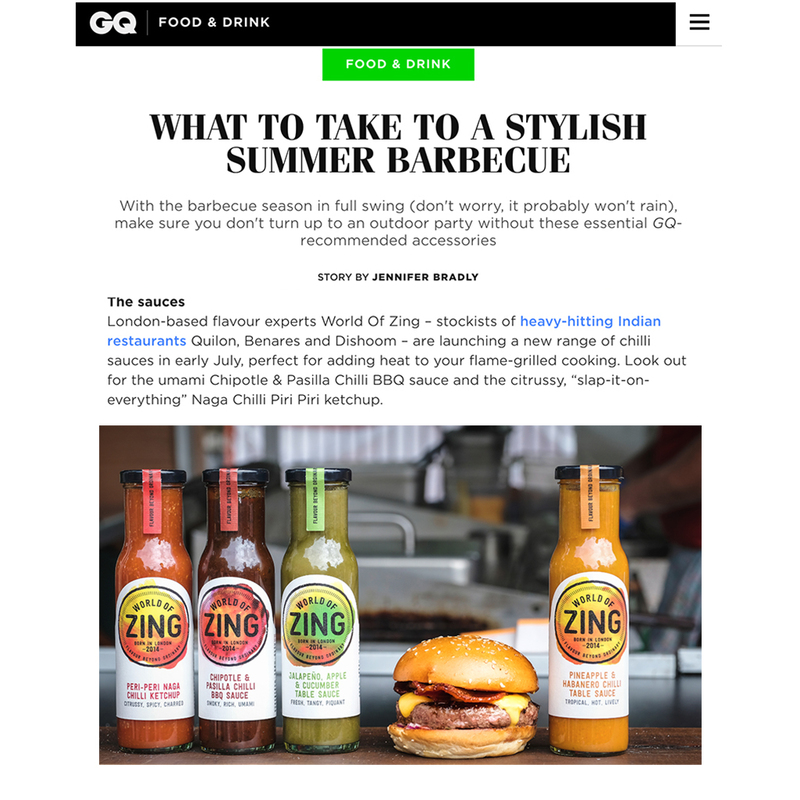 As seen on BBC News and Channel 4's Sunday Brunch, World of Zing's flavour expert Pritesh Mody has curated the ultimate BBQ collection for those who want to add some flavour to their fire! 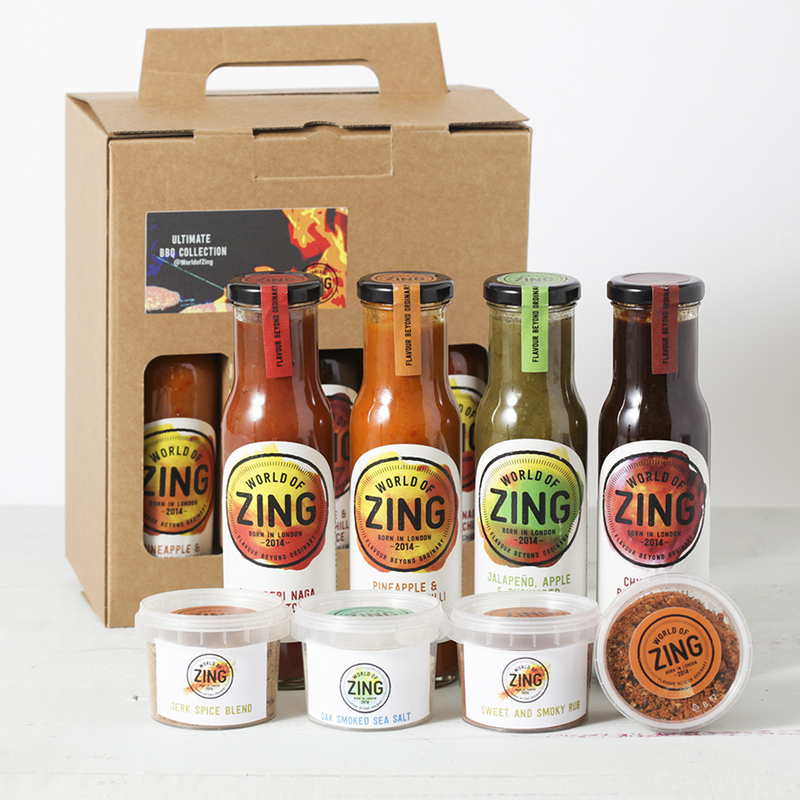 Presented in a gift box, the artisanal selection is packed with a range of flavours to please all taste buds – from fruity and smoky to fiery hot.